- Automatically change desktop background by specific interval. - Change the background color or color gradient. - Add a configurable clock to your desktop. 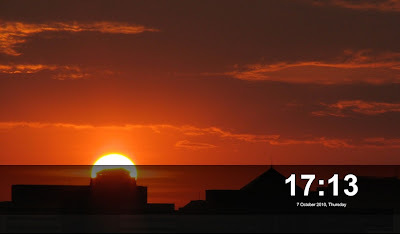 - Create your own calendar for your desktop. Once installed, run the app and select on the Configure option from the tray right-click menu. The main inteface is divided into 6 settings where you can customize the background, images, color fader, paint shapes, paint clock and paint calendar. Overall, SE-DesktopConstructor is useful for users who feels limited from the default customization options of Windows. It can run on Windows OS, Testing was done in Windows 7 x86 version.